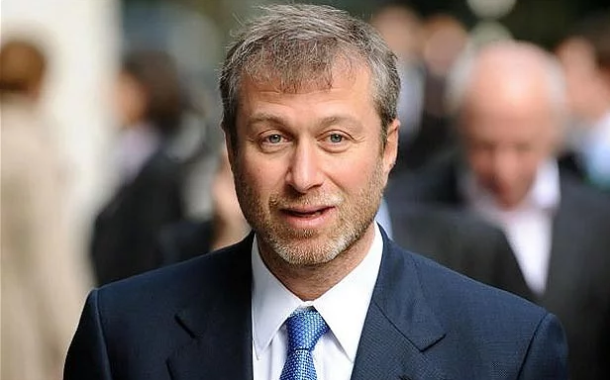 Roman Abramovich, a Russian oligarch, who has received Israeli citizenship, withdrew the documents he submitted to get British visa, as The Sun reports. According to the sources of the news agency, he does not need British visa as he received Israeli citizenship. “But without a visa he will not be allowed to work in the UK. Mr Abramovich doesn’t hold an official position at Chelsea FC despite owning the club,” the news agency says. Earlier, it was reported that Roman Abramovich got an Israeli citizenship and arrived in the territory of the country. Israeli mass media reported on a possible repatriation of Roman Abramovich last week. There were also assumptions that he had to arrive on May 25. Due to this, it was noted that the billionaire, who recently lived in London and owns Chelsea FC, was denied prolongation of visa. His previous visa expired on May 25. The British authorities refused to prolong his visa due to the tightening of migration regulations adopted in Britain concerning Russian businessmen against the Skripal’s case. According to Forbes, Abramovich has business interests in Israel, which he controls in Millhouse and Ervington companies. He also donates a lot to charity in Israel. Abramovich has a place to live in Israel. He purchased real property for $25 million in Neve Tzedek (an old district in Tel-Aviv) in 2015.